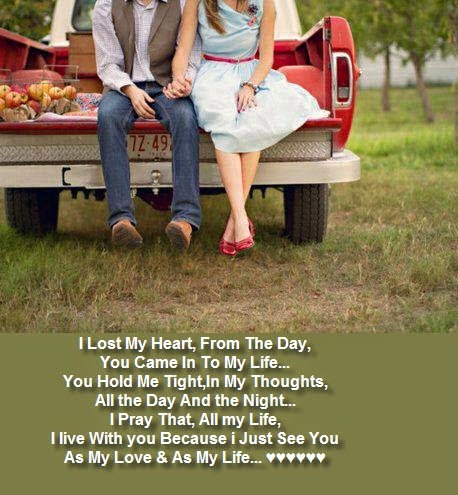 Share your love with that special person, if you are not so good to say romantic phrases or quotes, don't lose the opportunity to surprise your beloved people with one of the Romantic Love Quotes we present below. Never take anyone's feelings for granted, you never know what courage it took to show them to you. 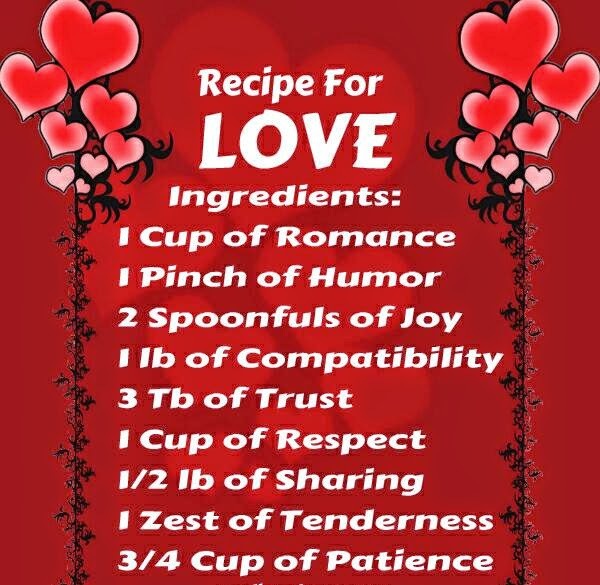 1 cup of romance. 1 pinch of humor. 2 spoonfuls of joy. 1 lb of compatibility. 3 tb of trust. 1 cup of respect. 1/2 lb of sharing. 1 zest of tenderness. 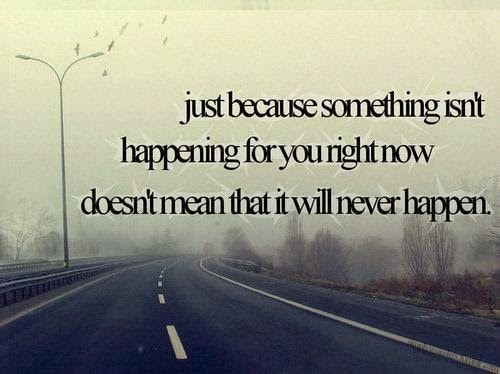 3/4 cup of patience. 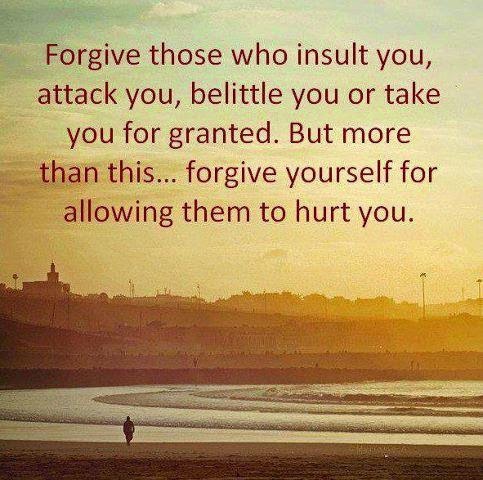 Forgive those who insult you, attack you, belittle you or take you for granted. But more than this... forgive yourself for allowing them to hurt you. 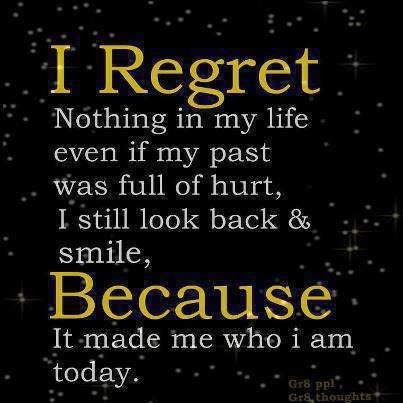 I regret nothing in my life even if my past was full or hurt, I still look back and smile, because it made me who I am today. 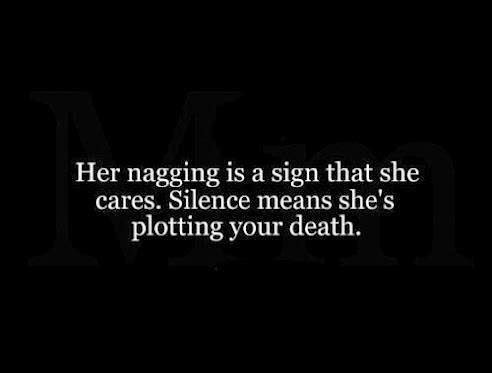 Her nagging is a sign that she cares. Silence means she's plotting your death. 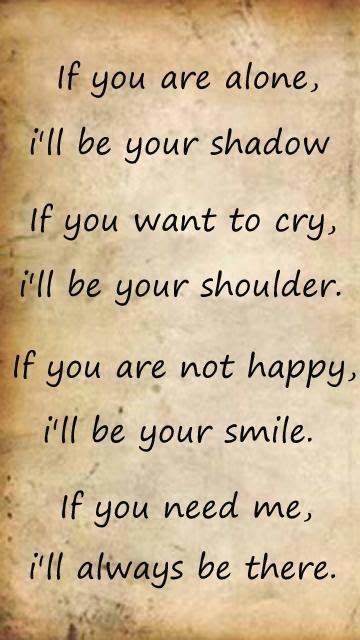 If you are alone, I'll be your shadow if you want to cry, I'll be your shoulder. If you are not happy, I'll be your smile. If you need me, I'll always be there. 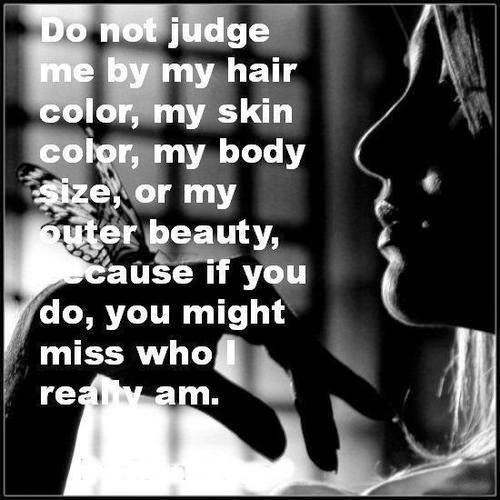 Do not judge me by my hair color, my skin color, my body size, or my outer beauty, because if you do, you might miss who I really am. When someone speaks of love, they have a smile on their face. 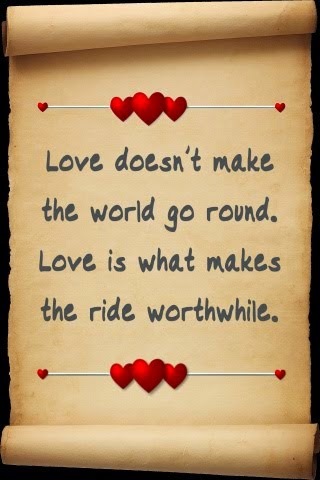 When someone speaks of love, they think of a very special place. When someone speaks of love, it is done with fondness. When someone speaks of love, it is done in kindness. 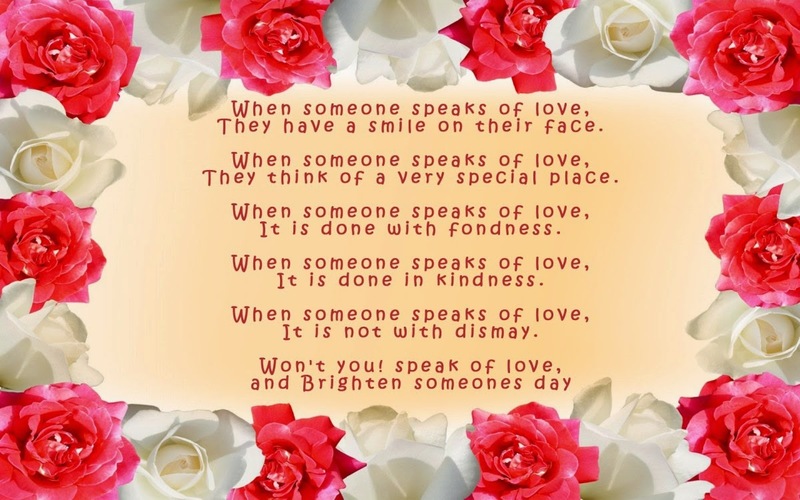 When someone speaks of love, it is not with dismay. 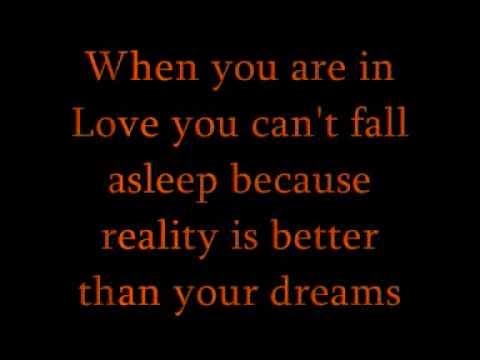 Won't you speak of love, and brighten someones day.